I got to work today and yay! 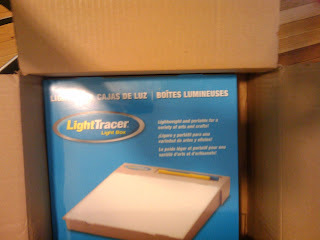 my light box arrived! now i dont have to use the one at work with people over my shoulder going "omg what are you even doing" and "gosh what the hell is that" so i am stoked!